Business trips can be nothing short of stressful. From packing, to boarding and checking into a hotel, or adjusting to foreign challenges, sometimes the work itself is the least of your worries. And to top it off, traveling during the winter or to a colder client can make it nearly impossible to pack light no matter how hard you try. But don’t fret - the travel and technology experts have you covered. InMotion has compiled a quick guide to your winter business trip must haves, making sure you’re warm, safe, ready to take on your work, and - of course - have the best technology in tote. From the flight, to busy days and nights away from home, we have all your needs covered. When it comes to traveling for business, your flight can make or break your experience. Whether you’re putting the finishing touches on your big presentation or napping to avoid jet lag, it’s vital to make sure your flight is one of the most stress-free portions of your trip. A great place to start is by packing as light as possible and avoiding the baggage check. 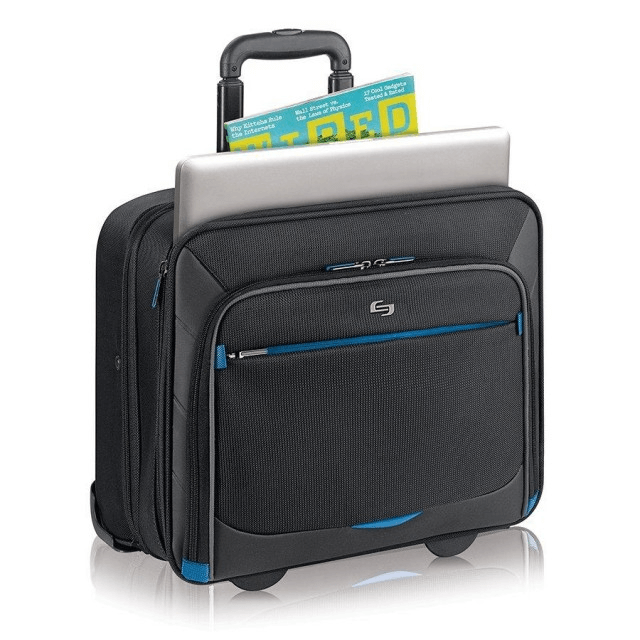 The perfect carry-on for your business trip is the Solo New York Active 16" Rolling Overnighter Case. Features a variety of zipped, padded compartments for your laptop, clothes, and other travel must-haves, the Solo New York Active 16” Rolling Overnighter keeps all your needs nearby. Best of all, its compact design and push-button telescoping handle system makes staying mobile quick and simple. 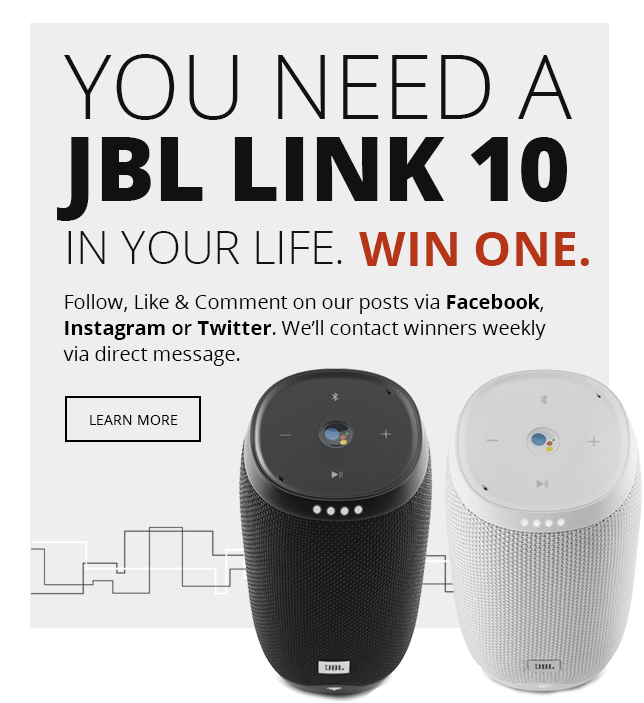 When it comes to flying, a great pair of headphones is a must-have, and competitors have trouble creating a better pair of travel headphones than the Sony WH-1000XM3 Wireless Noise-Canceling Headphones. 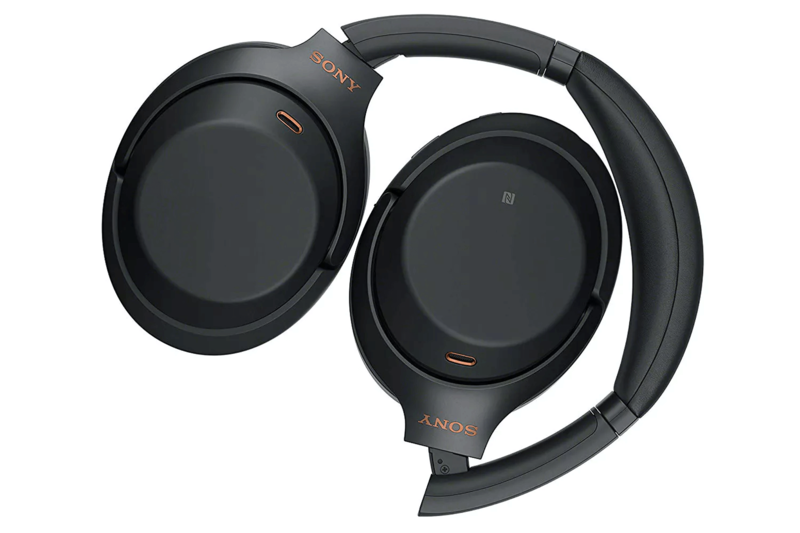 Specially designed for flying, the Sony WH-1000XM3 Wireless Noise-Canceling Headphones have unique atmospheric pressure optimization and adaptive sound control to block out sounds while flying. With 30 hours of battery life, beautiful sound, and sleek, comfortable fit, they’re the perfect headphones for the business traveler. 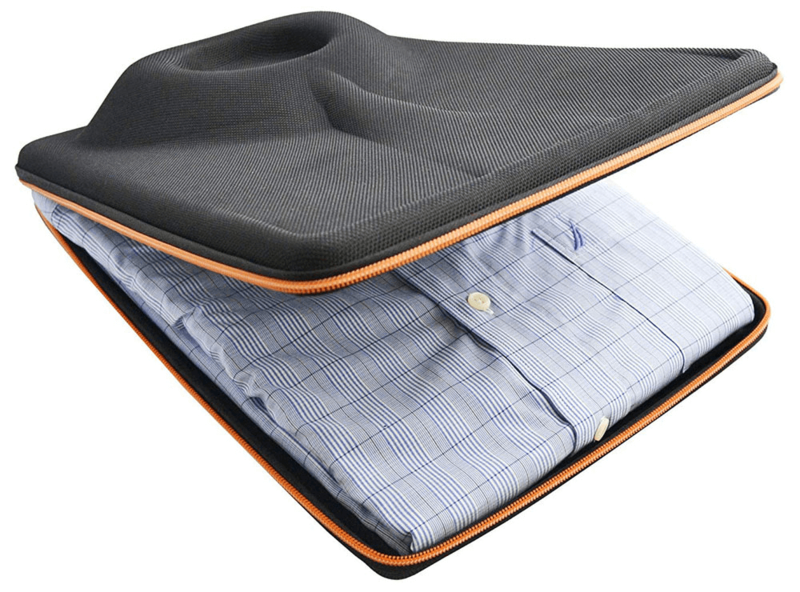 Rest assured that you’ll arrive to your destination ready for a big meeting or business dinner with the PackTidy Shirt and Tie Travel Luggage Organizer. Never again worry about rushing to iron your shirt or press the collar at the hotel because these special organizer ensures that your shirt stays just as crisp and clean as it was when you packed. With a compact size that fits in your carry-on and a protective hard shell, you’ll be ready to roll into business the second you arrive. Traveling light can be difficult in the winter time, especially since you want to be sure to have a nice coat with you that will also keep you warm. That’s why we recommend winter travel with a wool trench in a neutral shade (black, charcoal, or tan) that will match every outfit and keep you warm even in the coldest of climates. If it seems a little bulky during your flight, the flight attendant can store it away for you to make sure you’re comfortable during your flight but still have cold weather gear when you arrive. Winter hats, gloves, and coats have a tendency to leave fiber behind, so always make sure your stay tidy for your next meeting by having a lint roller on hand. Having a low-quality lint roller can be difficult to use and look unprofessional, which is why we recommend the Flint Reusable Lint Roller. 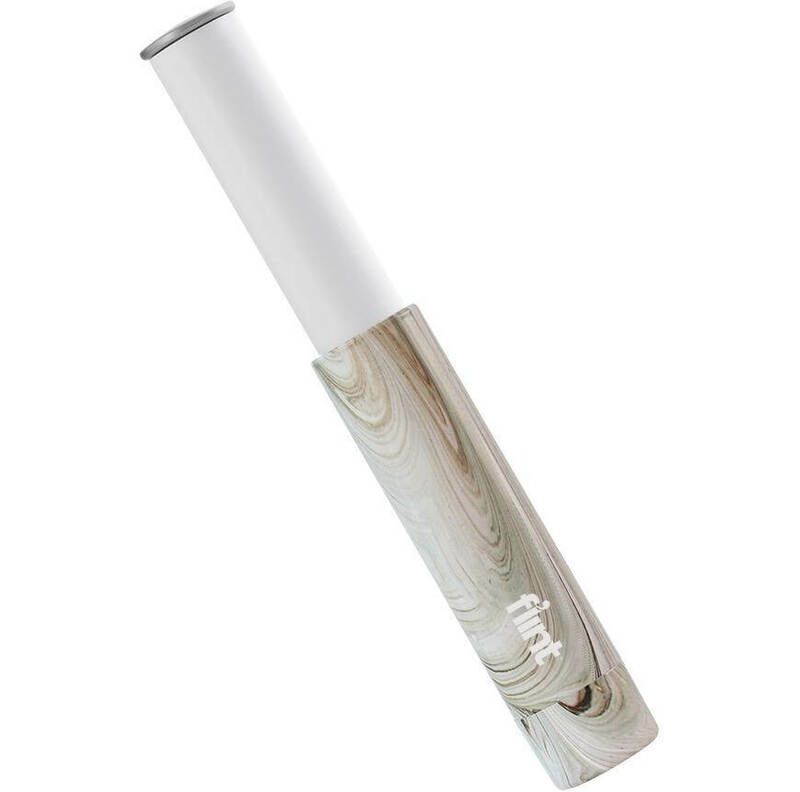 Coming in a variety of sleek colors, the Flint Reusable Lint Roller is compact (at less than 6 inches) and portable and contains high-quality adhesive -- meaning you’ll spend less time picking off the remaining fuzzies and peeling new adhesive sheets, and more time focusing on the tasks at hand. When traveling, it’s also vital to stay connected. The last thing you can afford on a business trip is a dead phone battery, causing you to lose contact with your company, your email, or calendar when on the move. 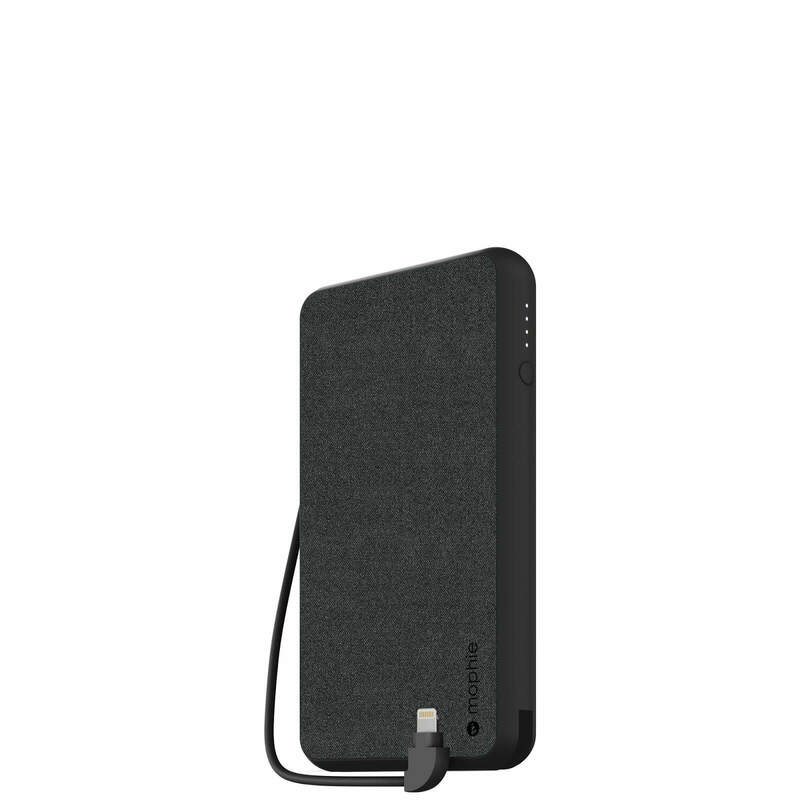 That’s why the Mophie Powerstation Plus XL with lightning connector is a must-have for the winter business traveler. The 10,000 mAh powerstation holds battery to ensure your device is always charged when on the go. With a built-in lightning cable and 10 W USB-A output, you can make sure all devices are ready to go at your call and beckon. The powerstation recharges wirelessly with an Qi compatible charger, making it easy to charge again and again while on business. After a long day on a business trip, there’s nothing quite like calling home and talking to your family, recapping their days and your own. Stay in touch - no matter where your destination - Ultra $39-Ultra Talk and Text Sim for domestic or international travel. With 4GB of 4G LTE, unlimited (slower speed) data, and unlimited talk and text at an affordable price, this mobile SIM is the perfect choice for someone looking to stay connected during a business trip. It’s also mobile hotspot capable for when you’re in a pinch like traveling, so you’ll never be disconnected on any of your devices. Make safety a priority at the end of the day with the Superior Travel Lock Kit. Easy to use on a hotel door, this travel lock kit provides extra assurance that your hotel is secure at night in a new area or foreign country. 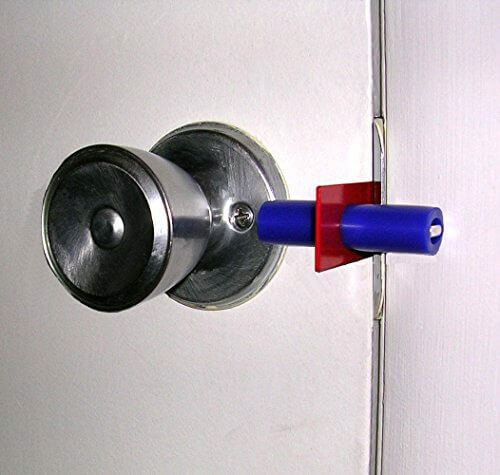 It prevents entry to your hotel from break-ins or keyed entries while you’re inside. Working on a variety of doors due to its security biscuit add-on, you can rest up for your next meeting with peace of mind. One of the greatest problems foreign travelers encounter is lack of compatibility for power outlets in foreign countries. Be prepared for foreign differences with the Travel Lite Global AC Adapter. This global adapter has five adapter plugs built into one and capable of being used in over 150 locations across the world, making it a must-have for a frequent world traveler. This tiny adapter can charge two devices at once and has foldable prongs, making it easy to keep in your carry-on for international travel. 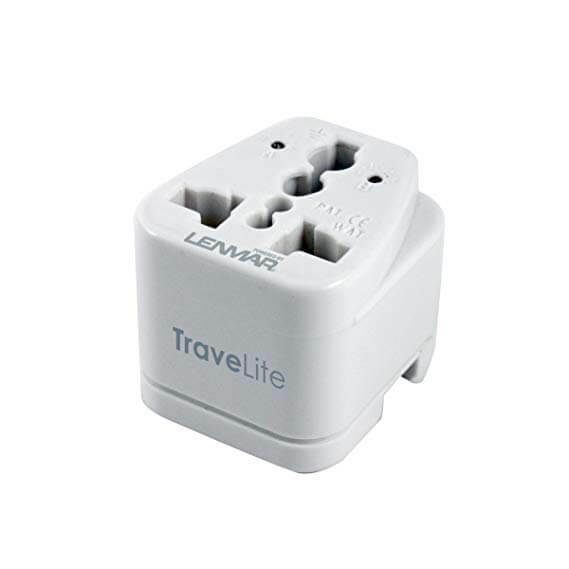 With an increased dependence on electronic devices while traveling, the Travel Lite Global AC Adapter is a must-have, no matter where you’re travelling. When it comes to business travel, the easier the better. That’s why we at InMotion work hard to help you find the right gear for your every adventure. Next time you’re traveling for business, stop in and allow our experts to help you find the must-haves you need for an easy, stress-free trip.